Most MLB venues have their little between inning traditions beyond the baseball-wide 7th inning stretch. A classic at Yankee Stadium is the Great Subway Race, a fun idea that can be much more entertaining than it currently is. People complain about the length of MLB games these days. Here’s a look at some options to shorten baseball games. 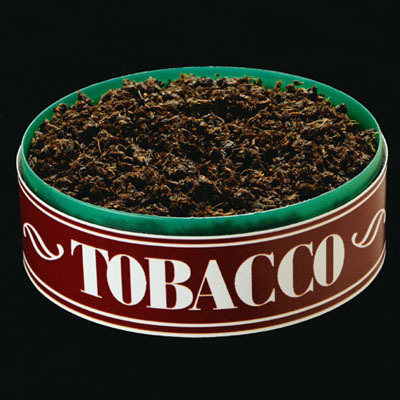 Major League Baseball players have been chewing tobacco forever. But now, in the superficially politically correct health-conscious, but actually just really drunk society we live in, MLB and union officials want to ban tobacco in baseball. College “do or die” hoops reminds me that I do, actually, love basketball. Especially in this A.D.D., concise form narrated by a pep band soundtrack.